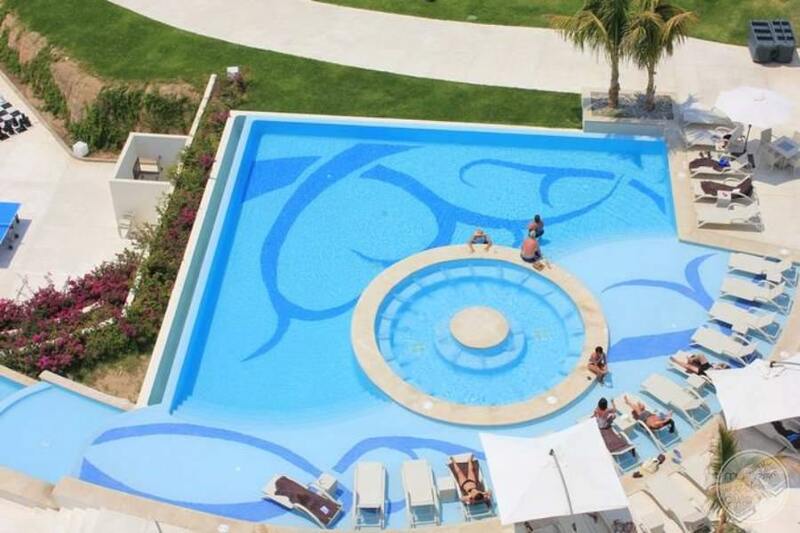 Ideal for: Couples looking for an adults-only resort that has luxurious amenities and a romantic setting for a destination wedding. 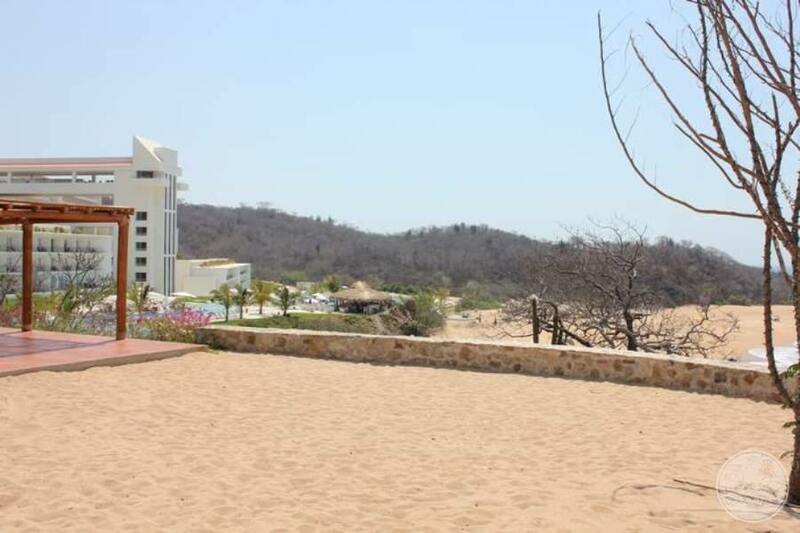 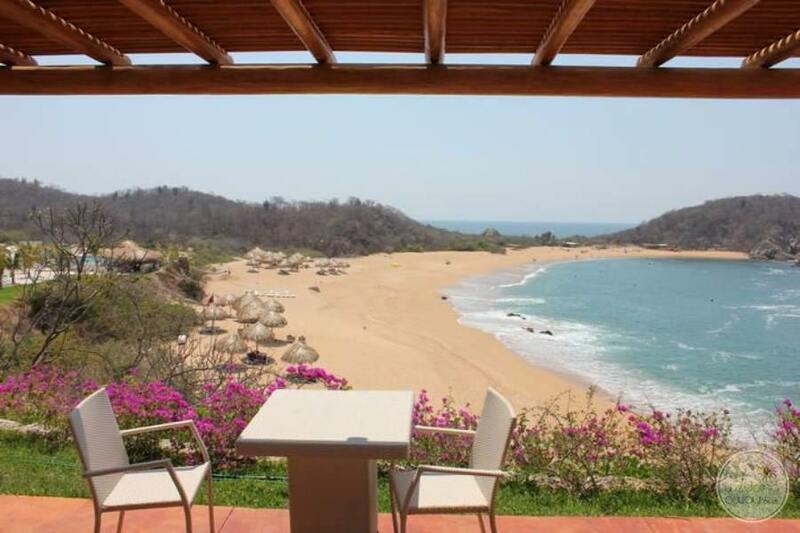 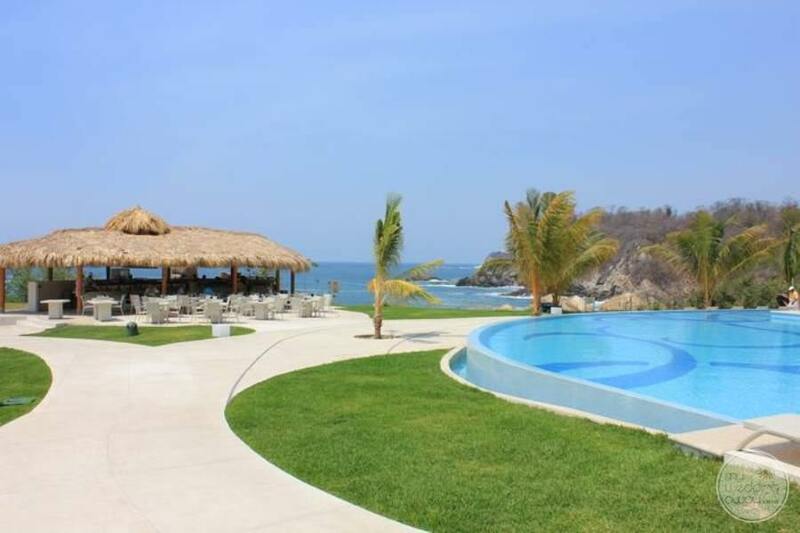 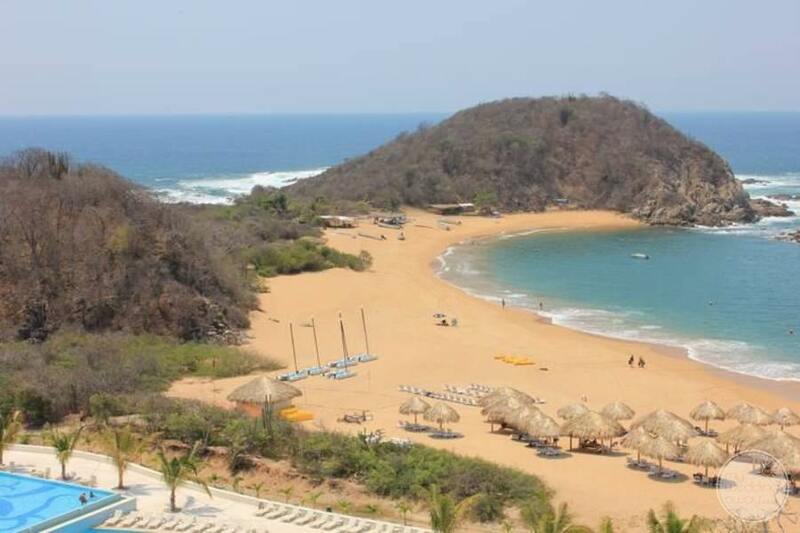 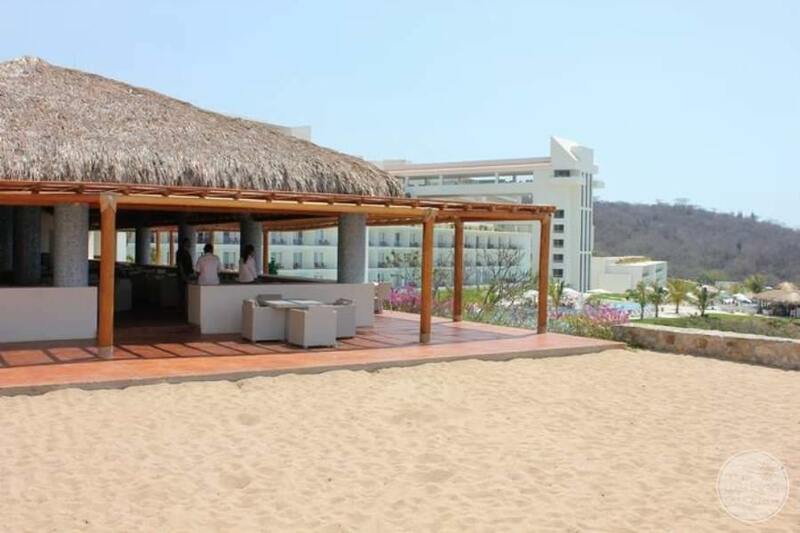 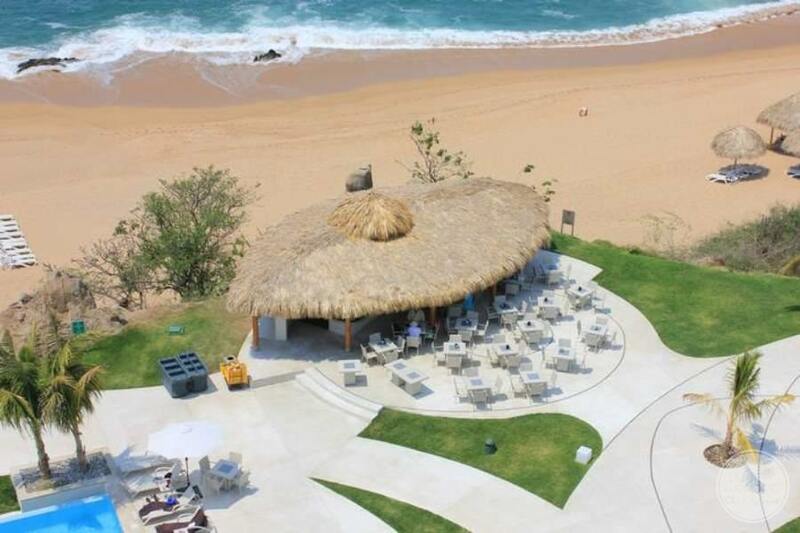 What I love about Secrets Huatulco is that it’s a very private setting for a destination wedding, especially the beach. 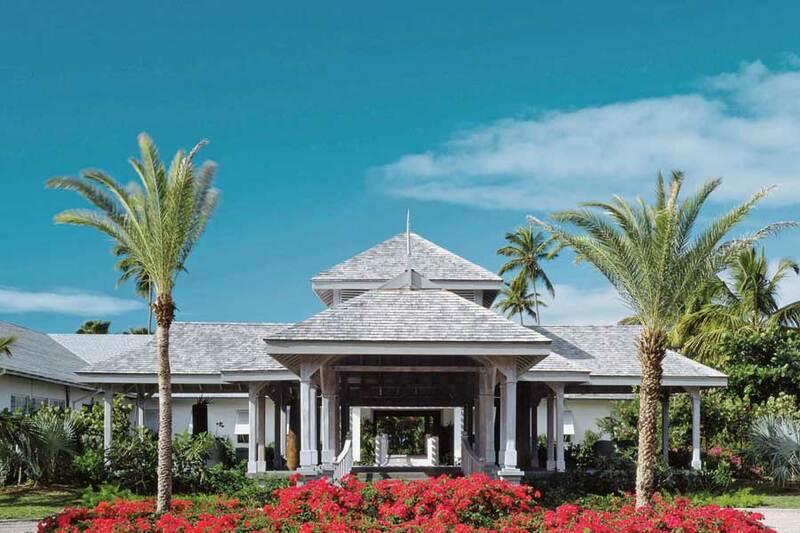 When you have a wedding at an adults-only resort, you can enjoy some great amenities that are tailored to making your trip as fun as possible. 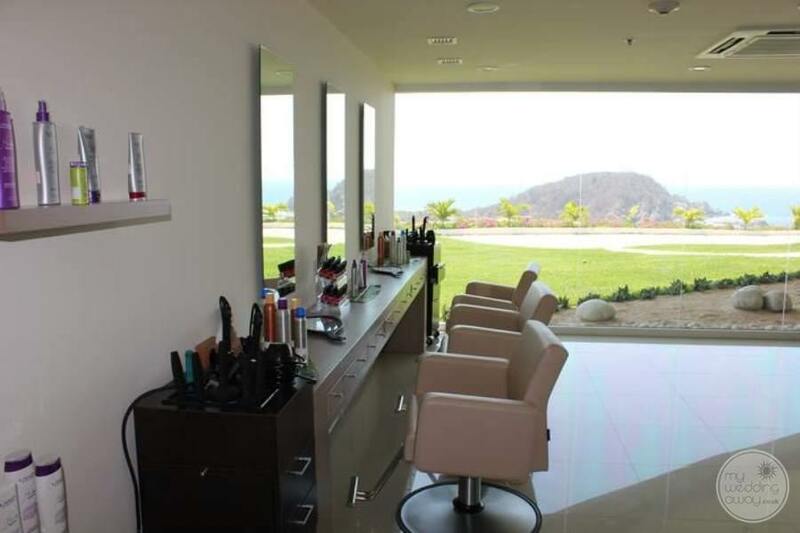 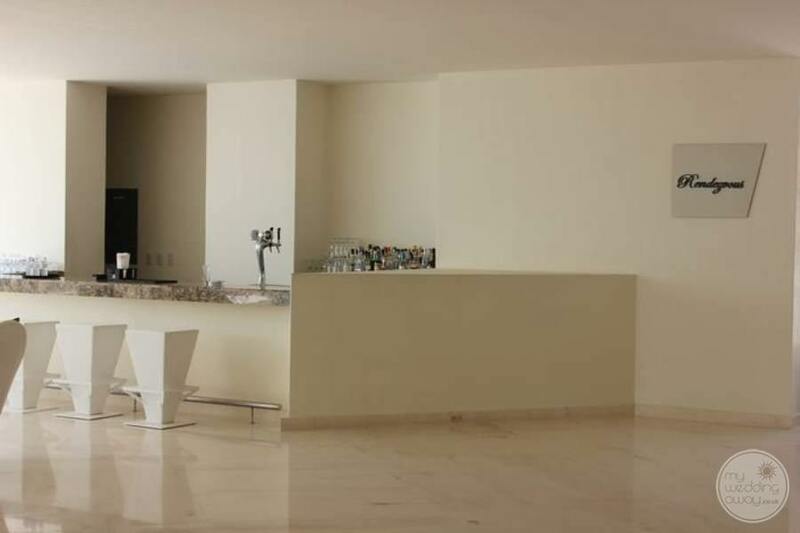 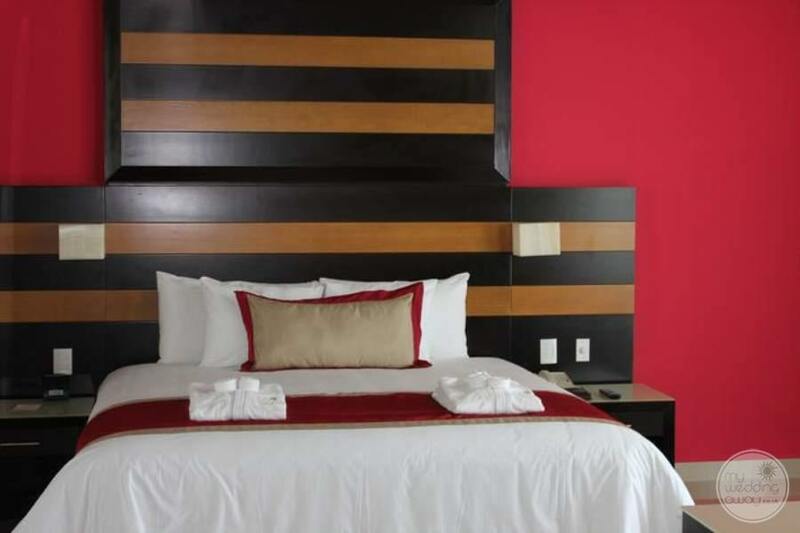 There are luxury amenities including 24-hour room service, Pevonia Spa, and even a nightclub. 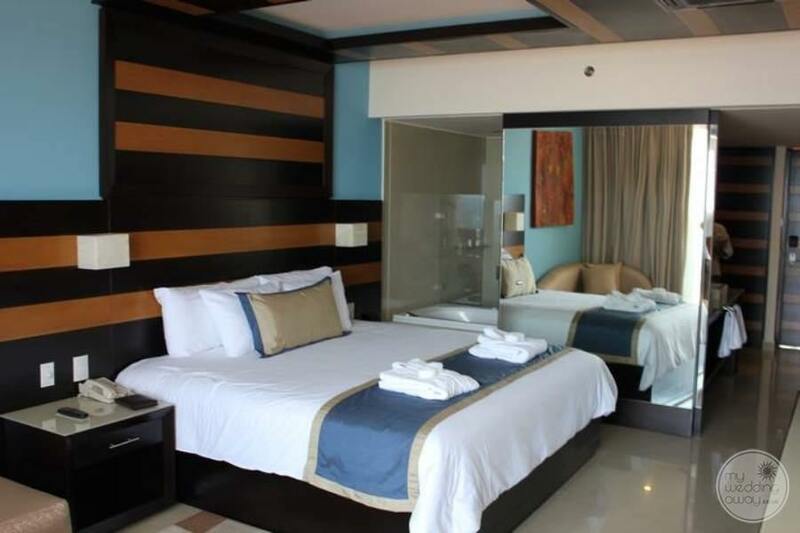 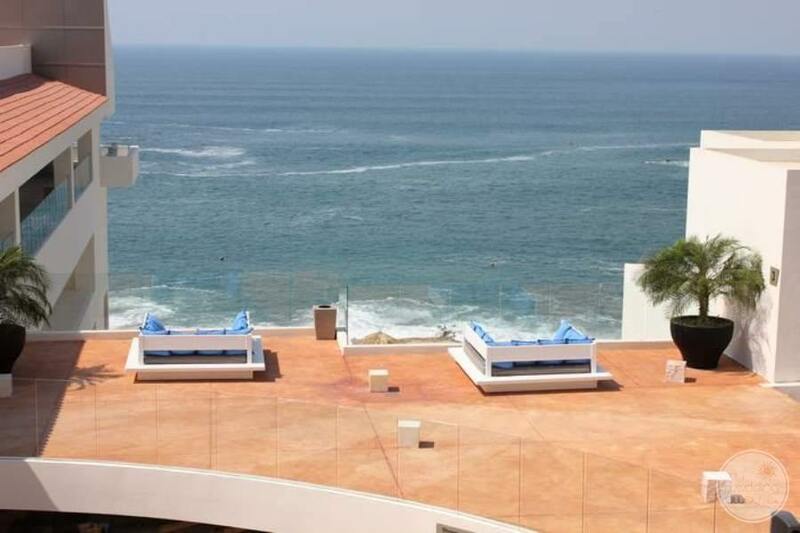 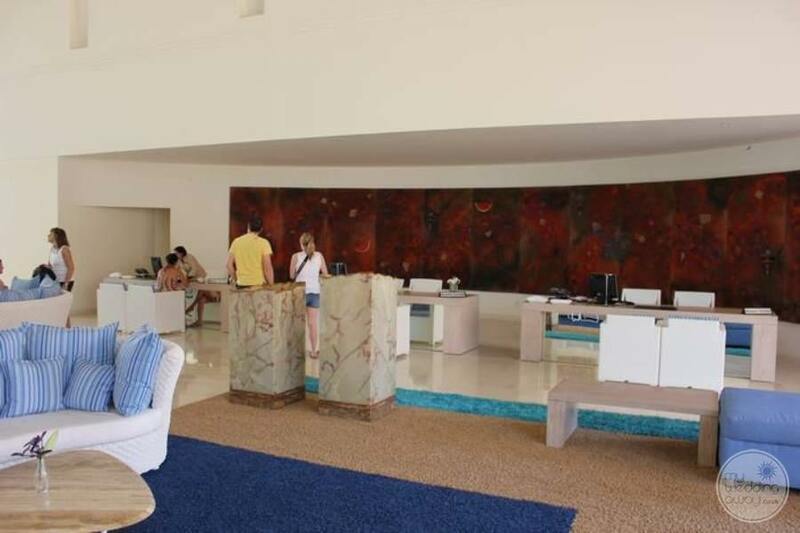 You and your guests will have excellent room options that include ocean views and upgraded suites. 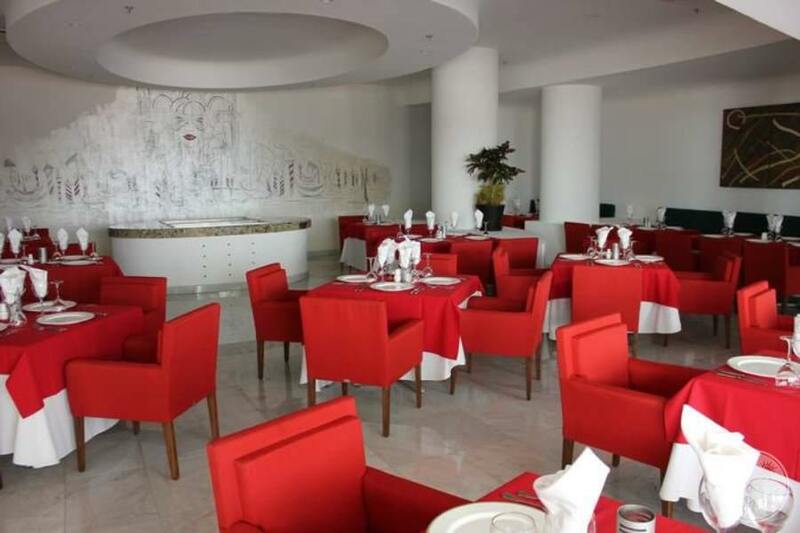 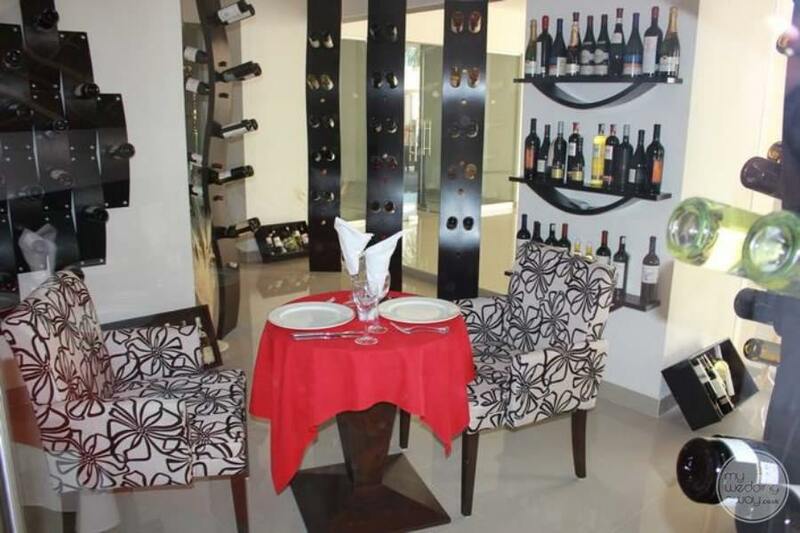 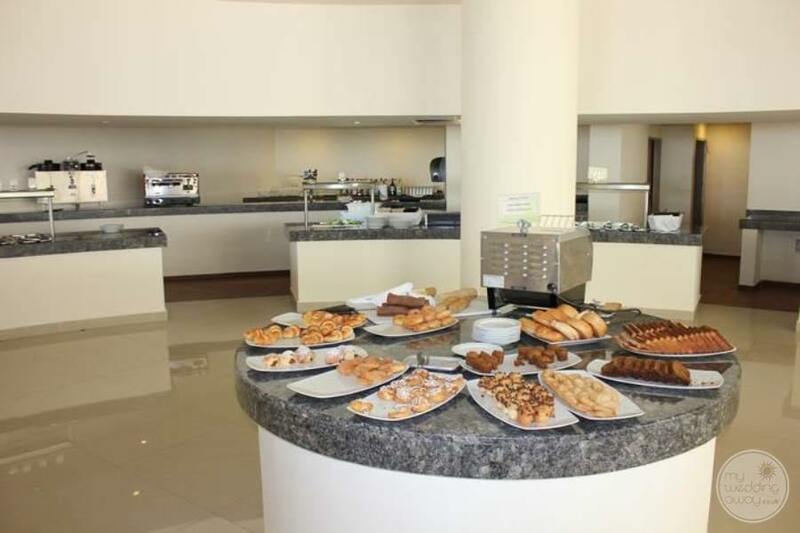 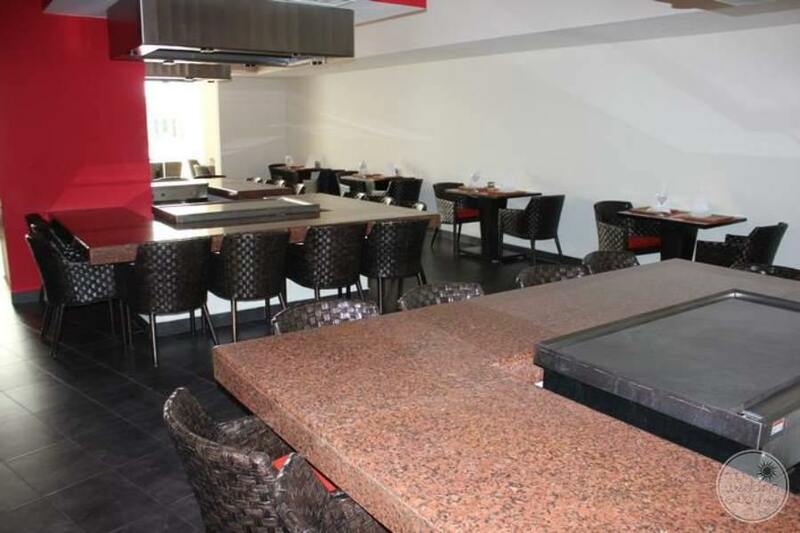 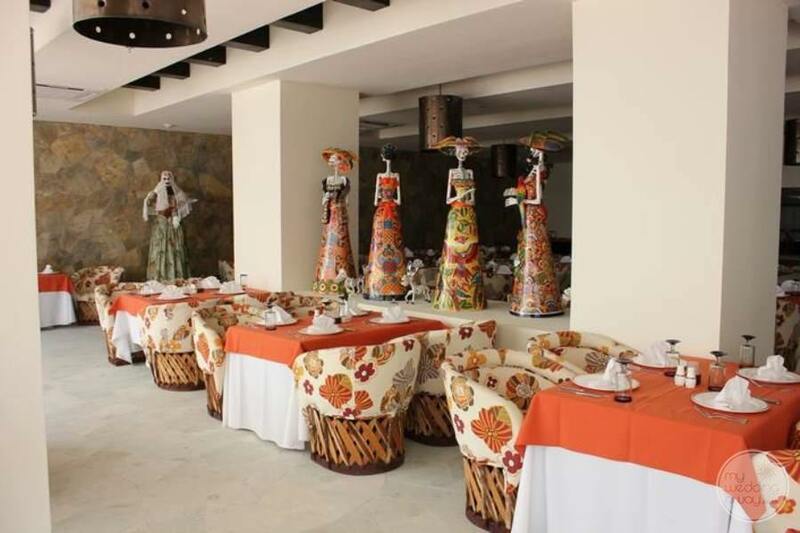 Once you leave the room, seven restaurants have a variety of different cuisines and also make great venues for a reception. 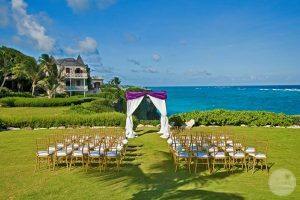 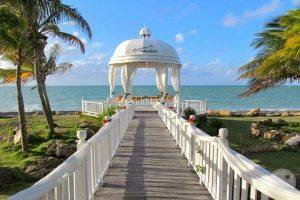 For other wedding locations, you will find a stunning wedding gazebo, an elegant ballroom, and even a terrace. 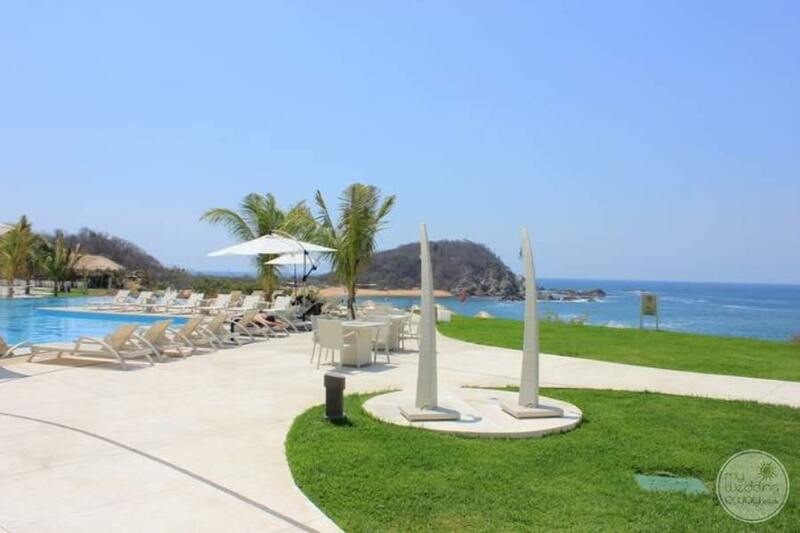 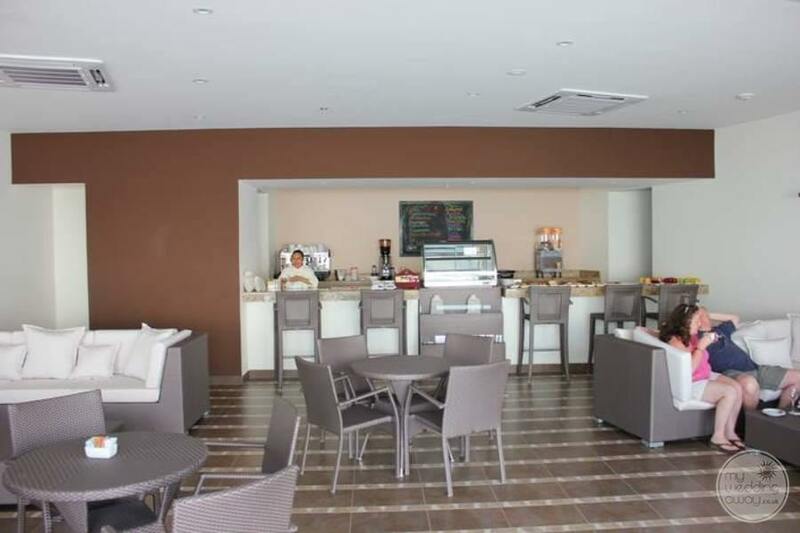 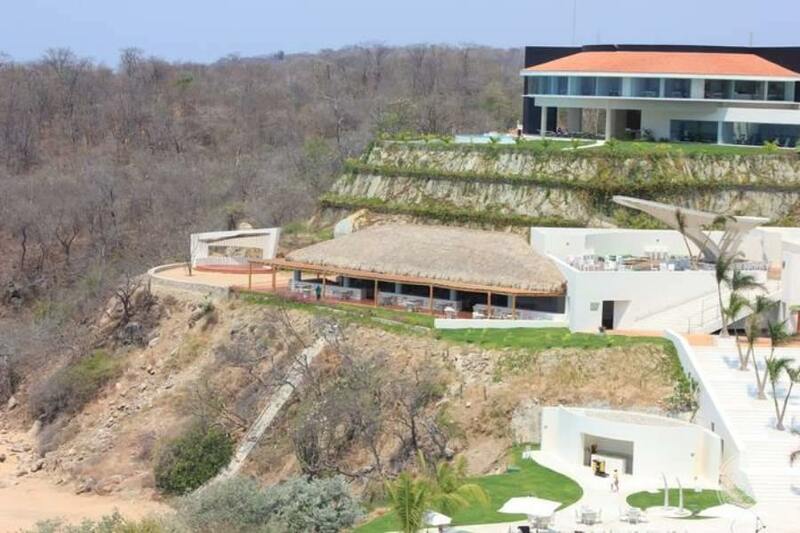 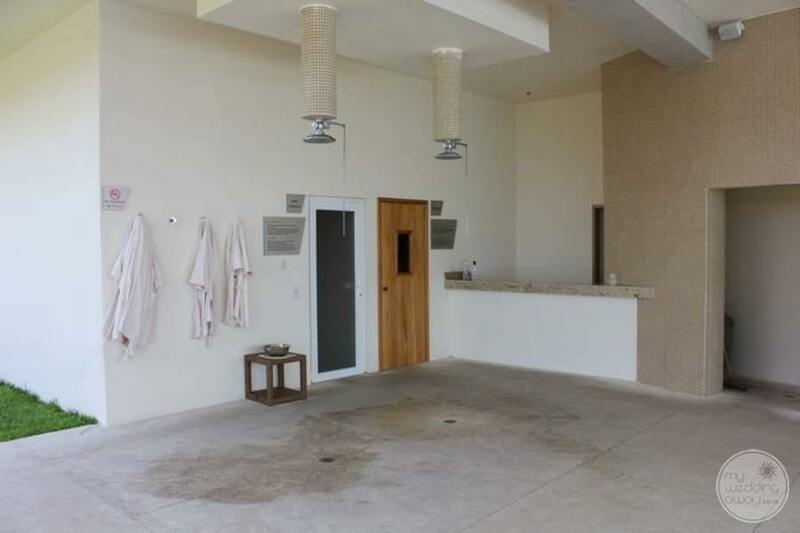 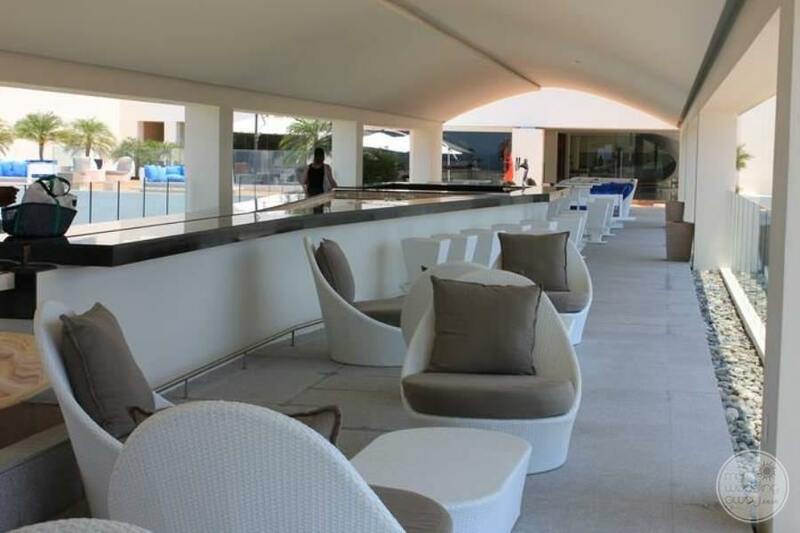 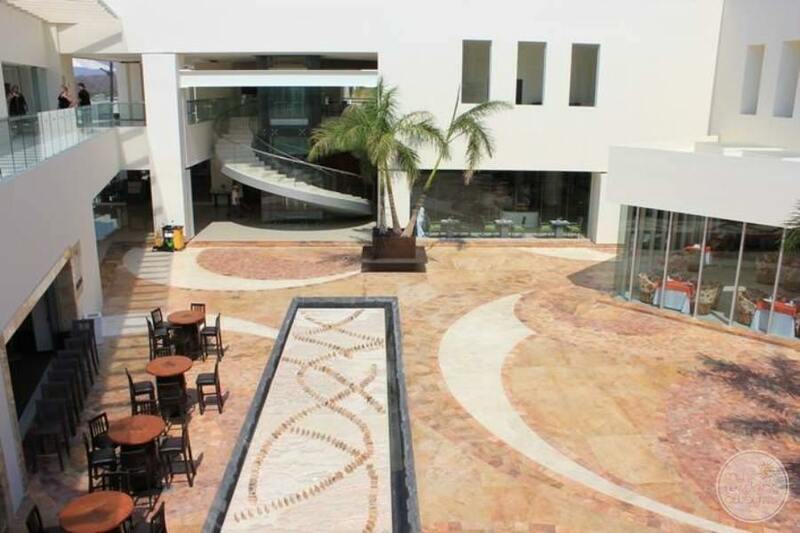 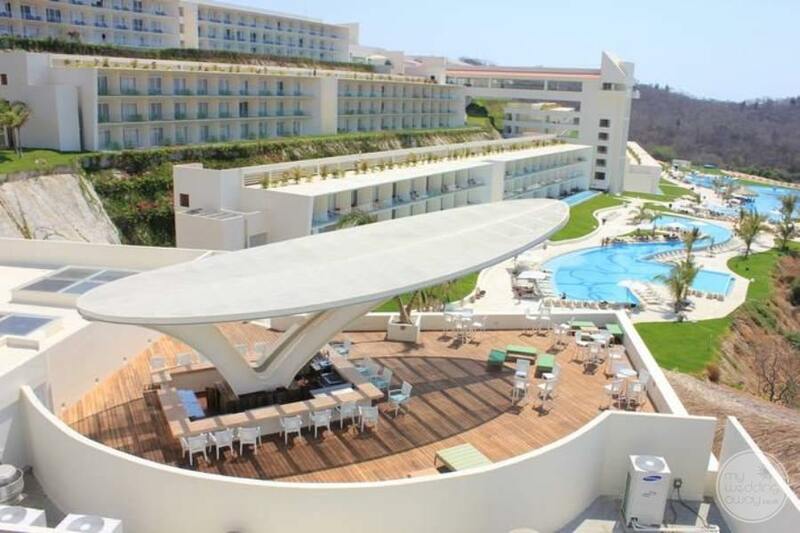 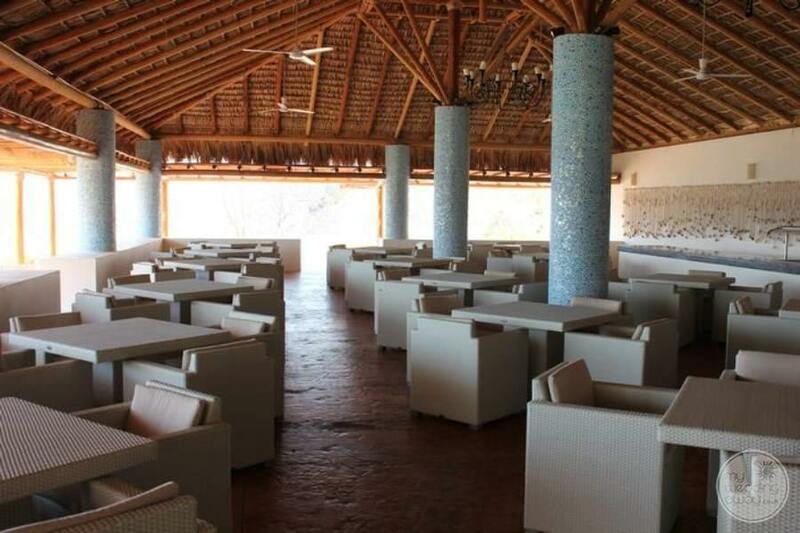 We want to find the perfect place for your reception and ceremony at the beautiful Secrets Huatulco. 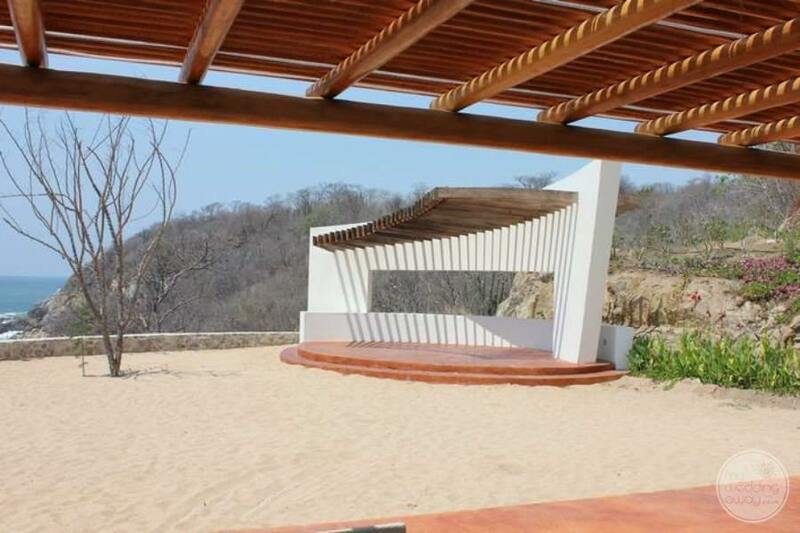 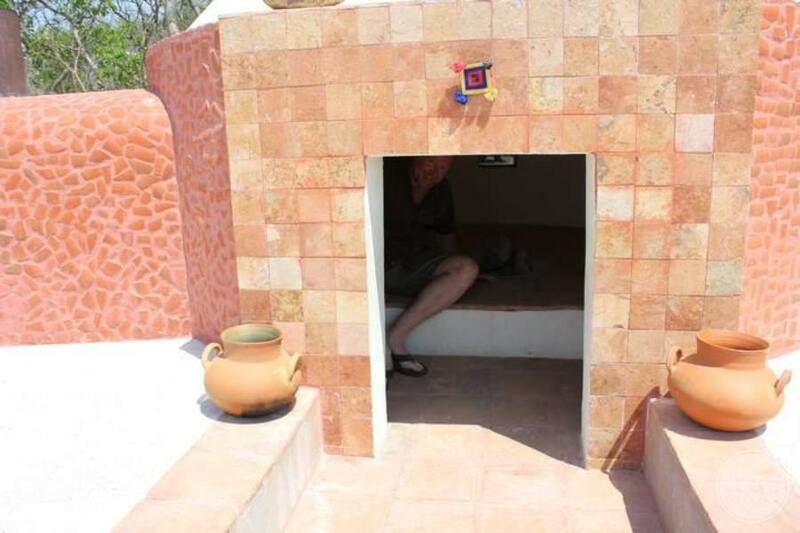 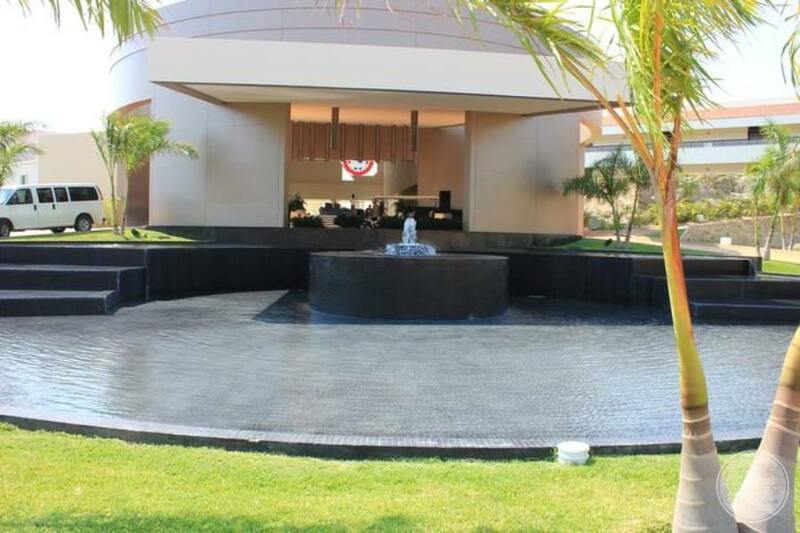 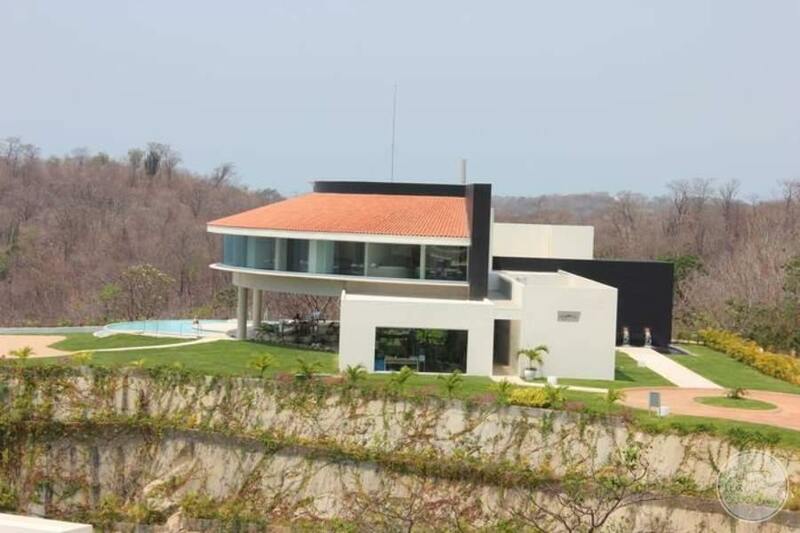 In addition to a fantastic property, you will love the location. 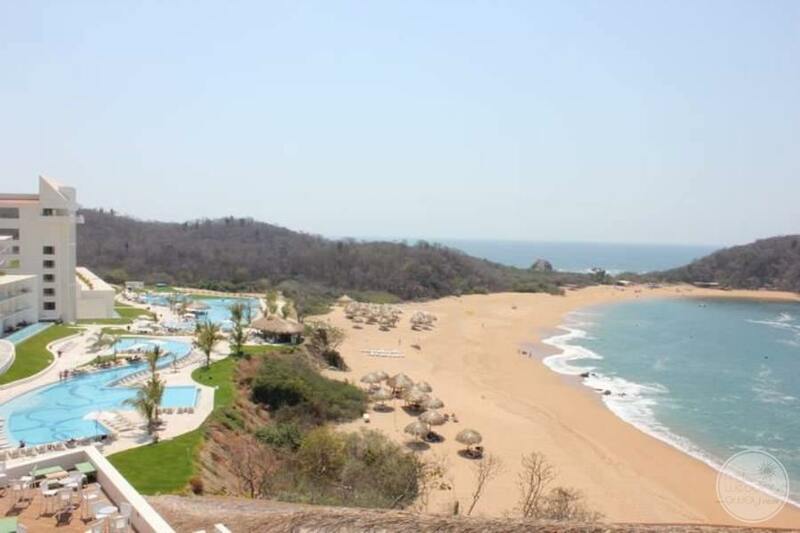 When you arrive at the international airport, you are less than a 30-minute drive to this beautiful resort. 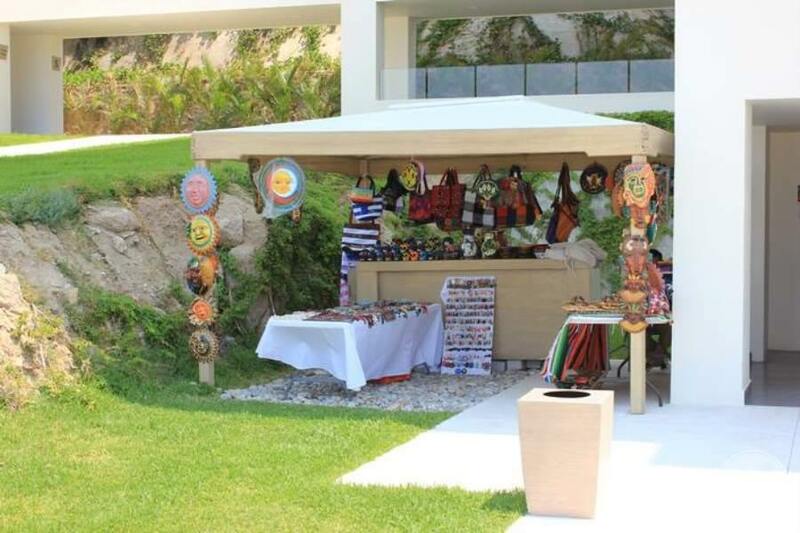 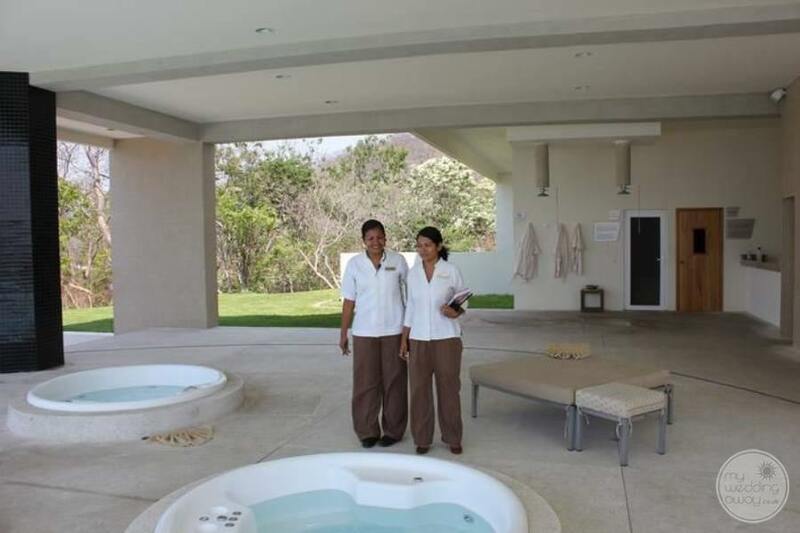 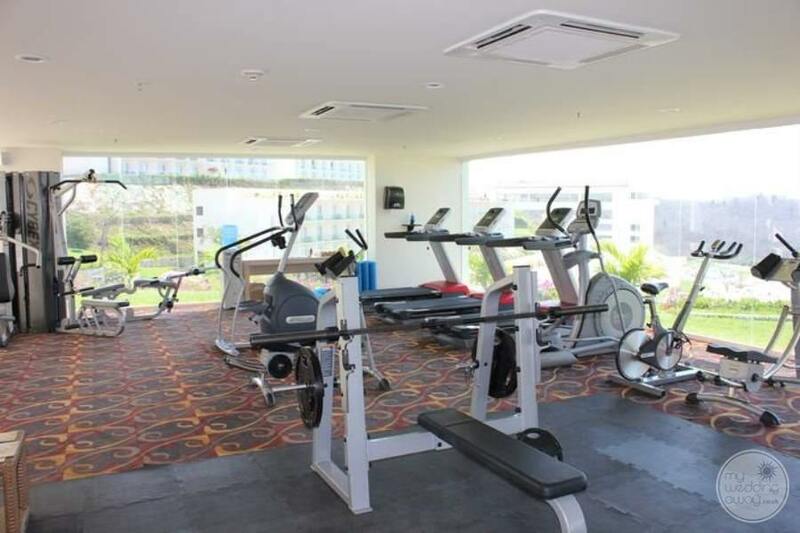 On the drive, you will notice great activities that you and your guests can enjoy during your stay. 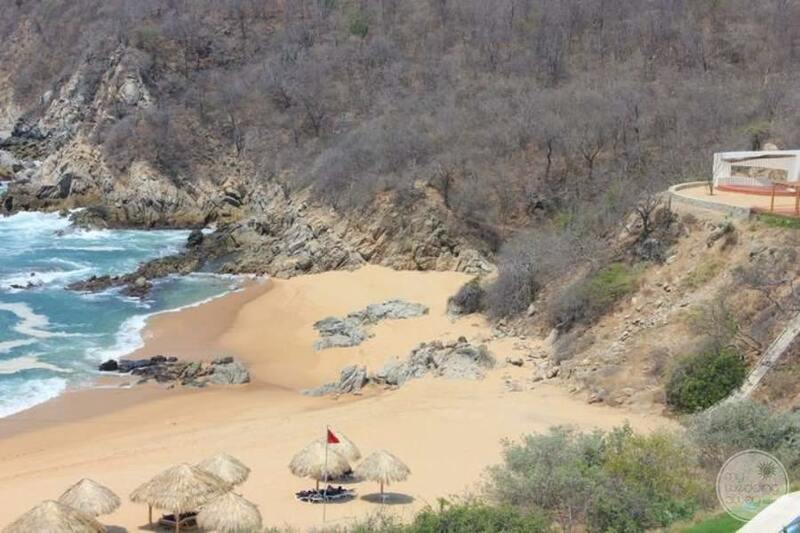 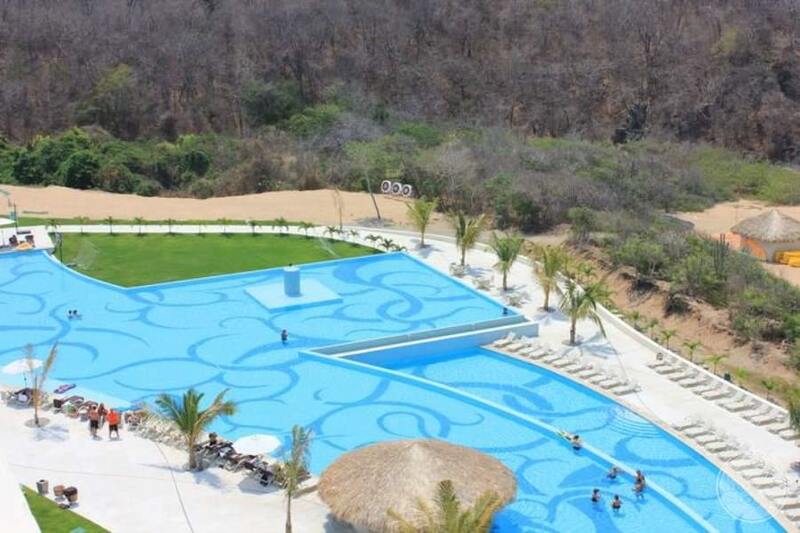 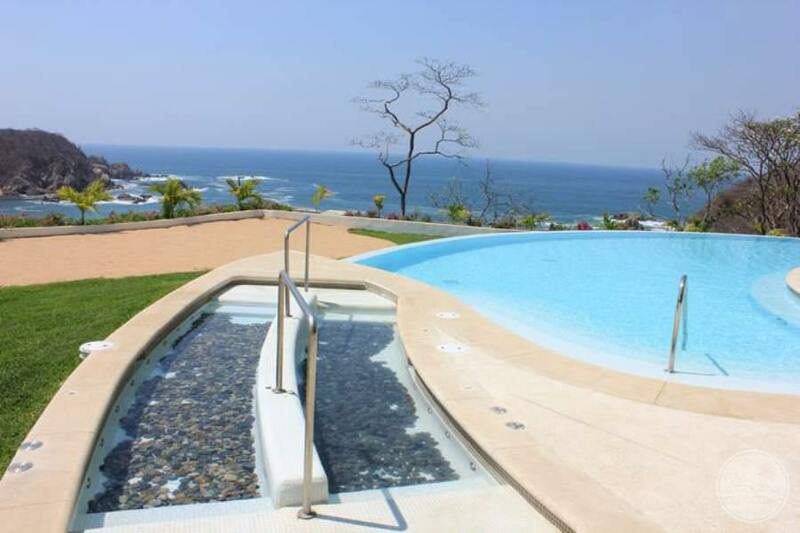 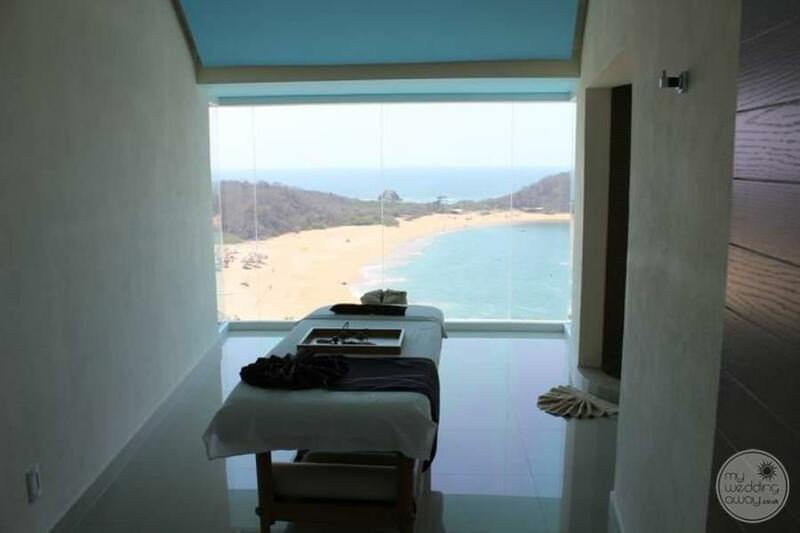 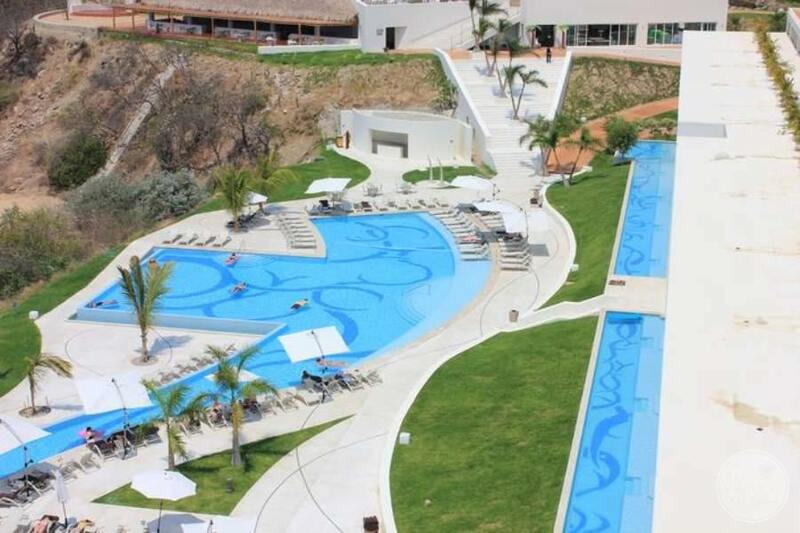 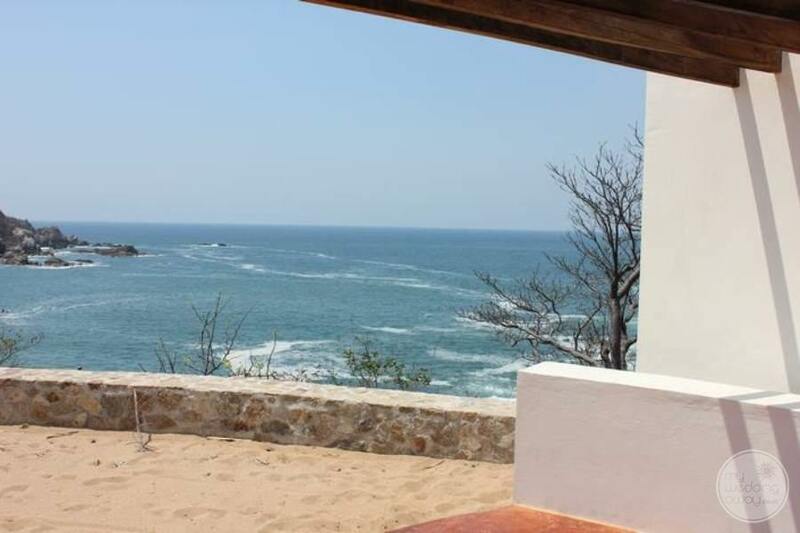 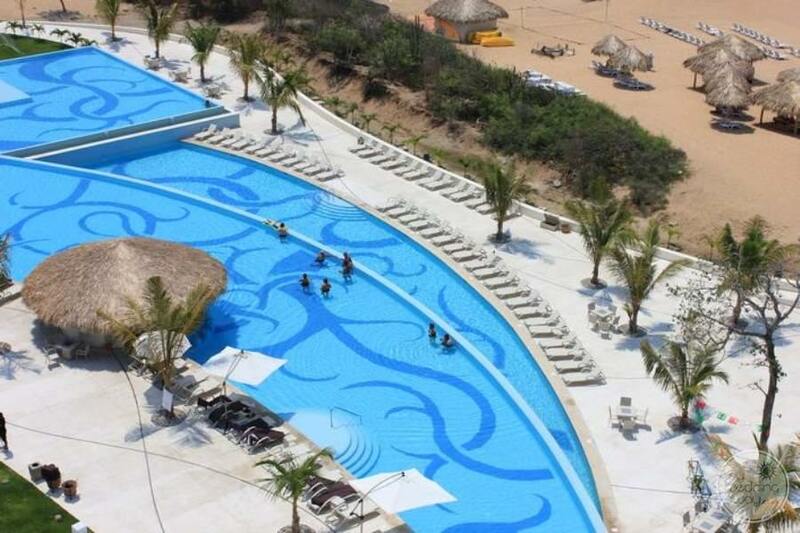 Whether it’s water sports, a golf course, or a tour, you are going to love Huatulco.